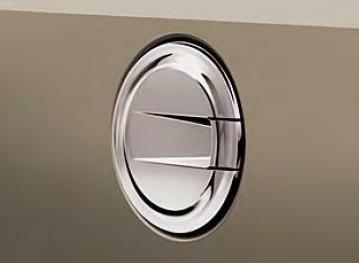 Give your Jeep Compass a sporty look by adding a Chromed Aluminum Fuel Filler Door. Easy No Drill installation, Smooth door operation, and meets all Mopar corrosion standards. Sculpted Chromed Aluminum Fuel Filler Door, includes single piece fuel door with factory style hinge.